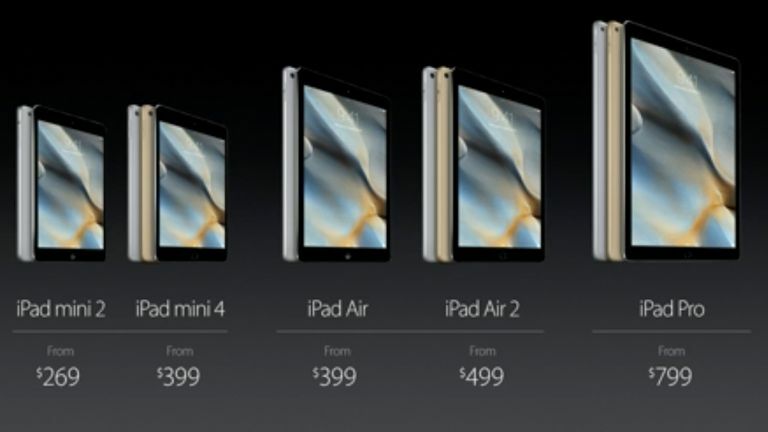 On top of the iPad Pro, Apple has also launched another new tablet - the iPad mini 4. It replaces the mini 3, but Apple is yet to tell us why. That's right, a new tablet with absolutely no information. Apart that is, from a $399 price tag. Perhaps it will have Force Touch screen technology, and Apple is just waiting to unveil that on the new iPhone 6S first - which we're hoping will show up at today's event too. We'll update this article when we have more details, so stand by!